The logbook is the compilation of all echo reports produced by a diploma applicant (referred to here as the student) and reflects the practical experience acquired during training. Each echo examination must have been performed by the student with an appropriate level of supervision according to their technical ability and knowledge. The echo report describes the study findings and is an essential part of any ultrasound examination. The conclusions should be logical and consistent with the observed findings and reported findings and measurements within the clinical context of each examination. Each report should be reviewed by the mentor and or supervisor with repsonsibility for the EDEC student. The supervisor has overall responsibility for the student and must examine and validate the logbook as genuine and original work. The logbook will be examined by the EDEC Committee at the time of certification, provided that the student has passed the other steps of examination. Any suspicion of a fraudulent presentation of logbooks will be taken very seriously and investigated throroughly by ESICM. We expect a minimum of 100 transthoracic (TTE) and 35 transoesophageal echocardiagraphy (TEE) performed and reported by the students themselves to complete the practical training. This must be achieved within a two-year period, although with dedication it is possible to accomplish in a year. This represents the minimum that is considered necessary to achieve a performance level compatible with certification. No more than 20% of these studies in total (20 TTE and 7 TEE) should be normal or repeated studies on the same subject or have significant technical limitations. 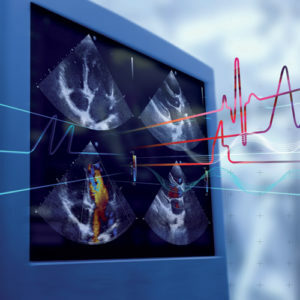 A certain degree of proficiency in echocardiography and reporting should be achieved before starting to upload reports in the logbook to ensure the logbook is of a sufficient standard to pass the examination. Each echo report should be structured according to a predefined format in order to facilitate completeness of reporting and transmission of information. 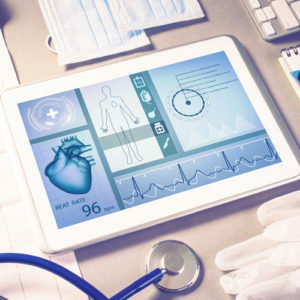 The philosophy of critical care echocardiography connects the acquisition of information to point of care changes in management. Changes in therapy should be considered as part of the report. Even if critical care echocardiography is usually focused on a clinically important question, it is a requirement that EDEC candidates perform a comprehensive study and systematic measurements in order to develop their skills and their ability to provide quantification. The following outlines are provided as a framework to help students with their task. 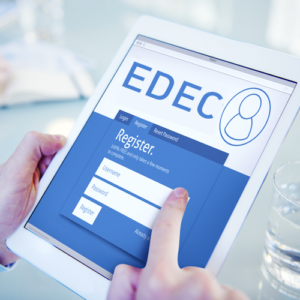 Not all information will be expected or available for every echo report, but a high standard of reporting is anticipated by applicants for EDEC. The echo report format required by ESICM for upload by the EDEC candidate is available here (TTE/TEE Report template). Free text reports or hospital or manufaturer templates are not accepted as part of the EDEC logbook, the template provided here must be used for upload to the logbook. The logbook must be completed in English. There should be no patient identifiable information on the uploaded report, please delete prior to upload. Non anonymised reports cannot be accepted as part of a logbook. Each report must be commpleted and numbered by the EDEC student for identification purposes. 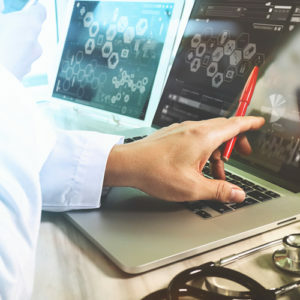 At intervals during the process and also when all the reports are filed, the mentor/supervisor verifies all of the reports on the website and guarantees that this study was performed on a real patients and is the original work of the student and also that they are satisfied with each reports content. At regular intervals (every 50 exams or every six months, whichever comes first), the mentor and supervisor will be notified to check what their students have uploaded. The logbook summary (available here) should be continuously updated by the EDEC candidate to assist everyone involved to keep updated on the progress. The mentor first validates the reports and then the supervisor checks the reports that have been validated. When issues are raised by the mentor and/or supervisor about the quality or interpretation of the reports, these should be discussed and either revised or rejected between student, mentor and supervisor. Only validated reports will count for the final logbook. When issues are raised by mentor and/or supervisor about the competence or honesty of the student, these should be reported to the EDEC Committee.